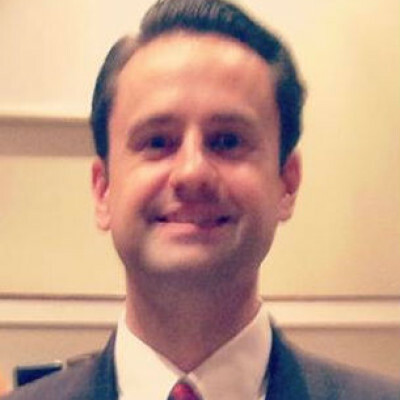 James Gray grew up attending a Christian school in Arizona. After years of struggling with his salvation, he accepted Christ as Savior as a college senior. Upon graduating from college with a Bachelor of Science in secondary education, he accepted a teaching position here at Vann Drive. Mr. Gray has taught in our school since 2001 and began the job of administrator in 2009. In addition to his administrating, he also teaches the high school maths, junior high Bible, junior and senior high P. E., and choir. He also coaches the football team. Mr. Gray loves music, hunting, and playing sports. His favorite Scripture passage is Psalm 103:1-5.